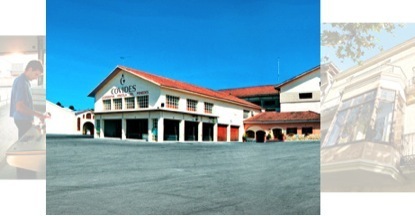 Covides Viñedos covers more than 2.300 hectares of vineyards spread over 50 municipalities in El Penedès, from Gélida to El Vendrell. This great variety of vineyards allows them to make wines and cavas of excellent quality. This Brut Cava is made by a selection of the best grapes, a well-cared production process, secondary fermentation and subsequent ageing in cellars at Sant Sadurní d'Anoia. A great cava!